Super lightweight windproof gilet for those windy racing days. At long last, you don’t need to make do with a cycling or running gilet! Icon has designed a Performance Gilet specifically for paddling. The Icon Performance Gilet is designed to be fitted but not restrictive. It’s elasticated side panels enable the front and back 'WindOUT' fabric to protect you from the cold without restricting body rotation and muscle contraction. A great addition to your base layers on those cold and chilly days. Designed for paddling comfort: Ventilation full zip front with Anti-abrasion zip protector. Non-restrictive and Ultra lightweight design. Internal convenient pocket. 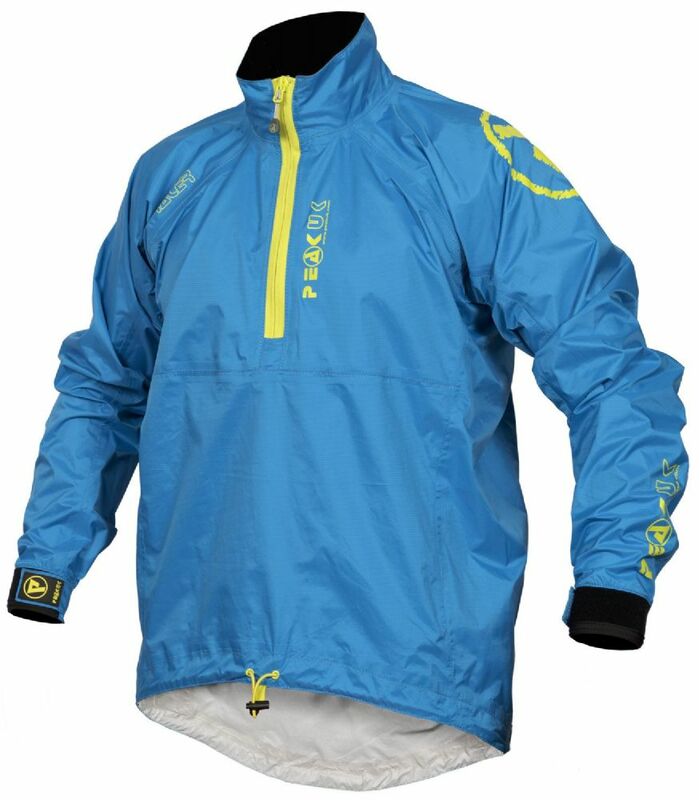 WindOUT Performance fabric: Wind proof. Fast wicking and drying. Shower proof. Excellent durability.